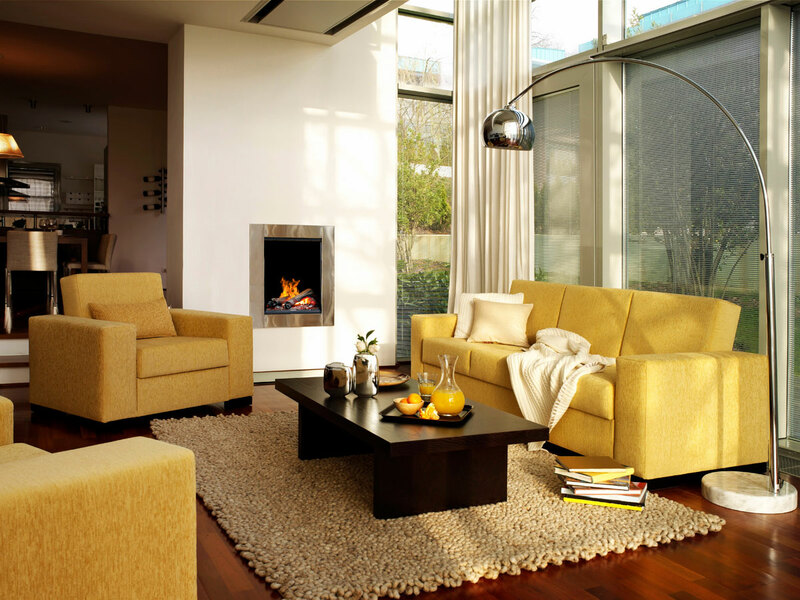 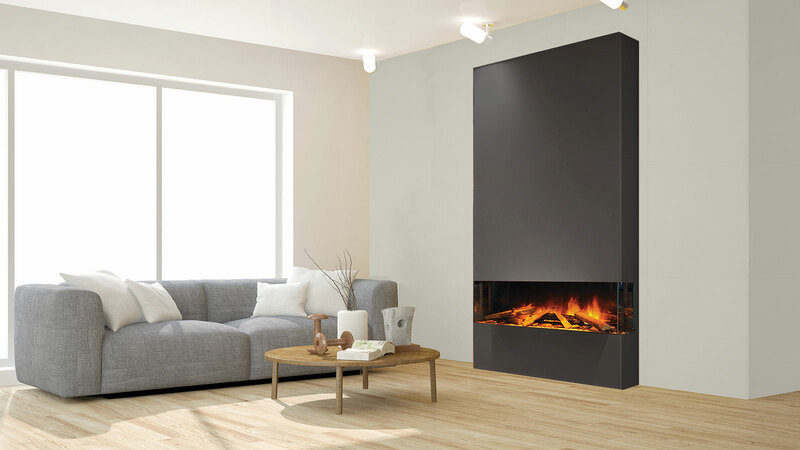 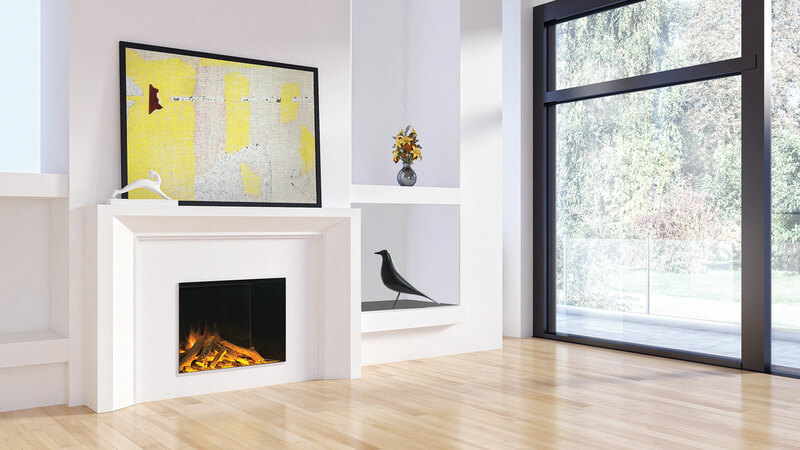 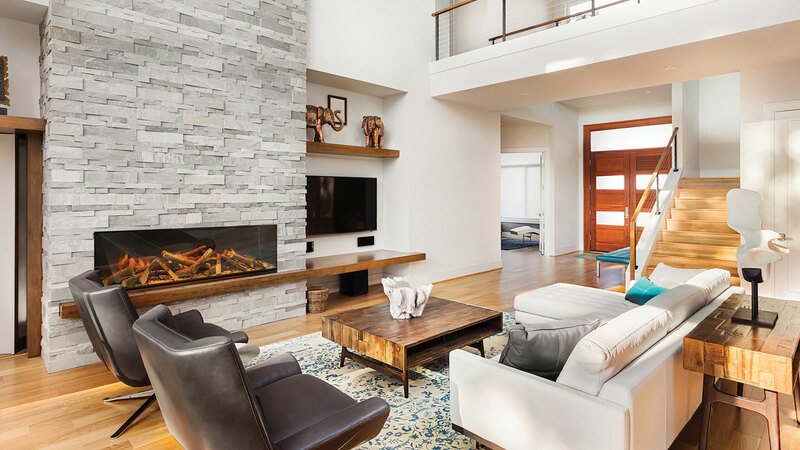 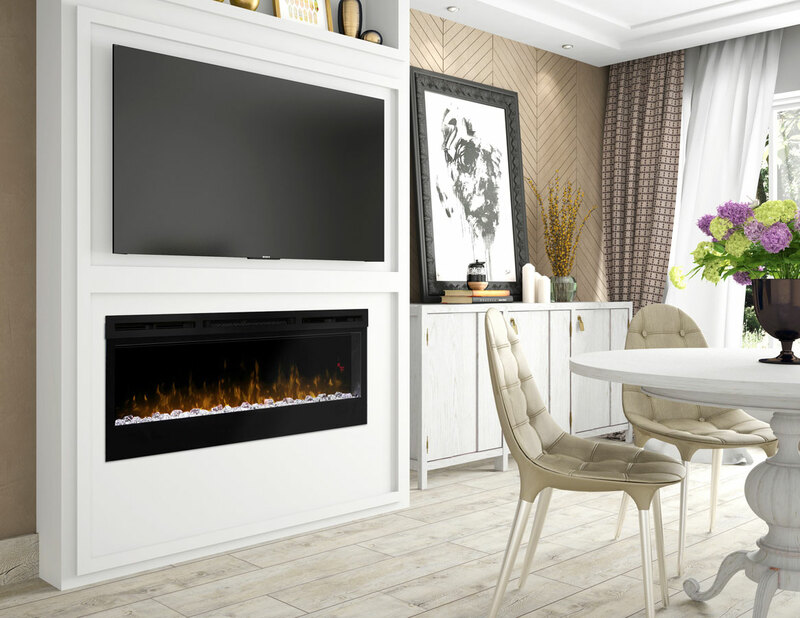 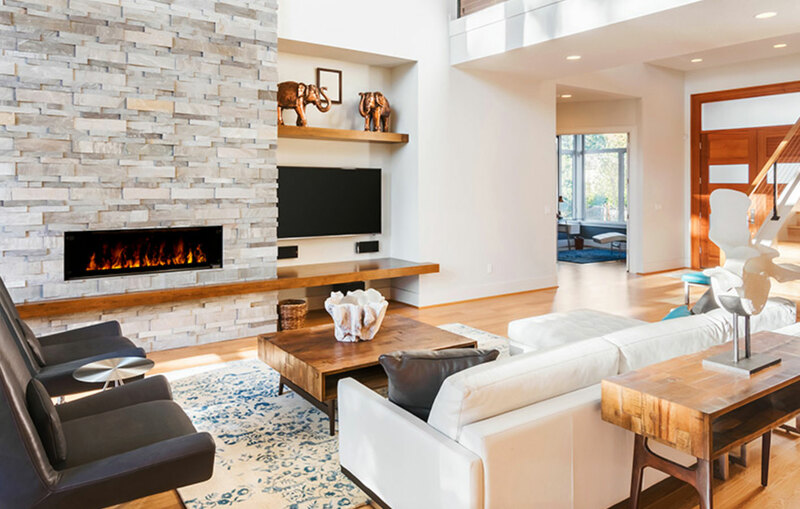 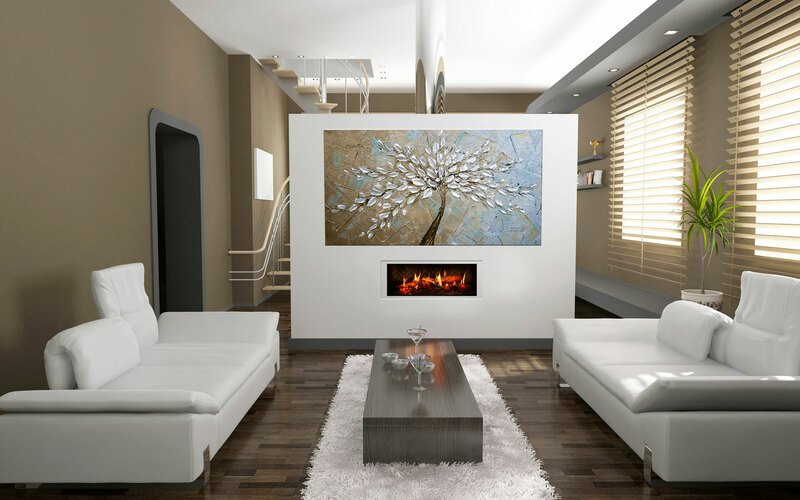 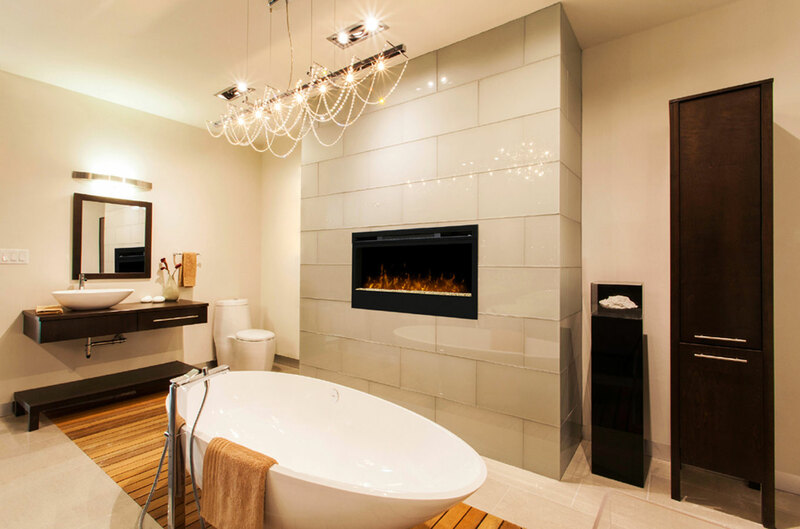 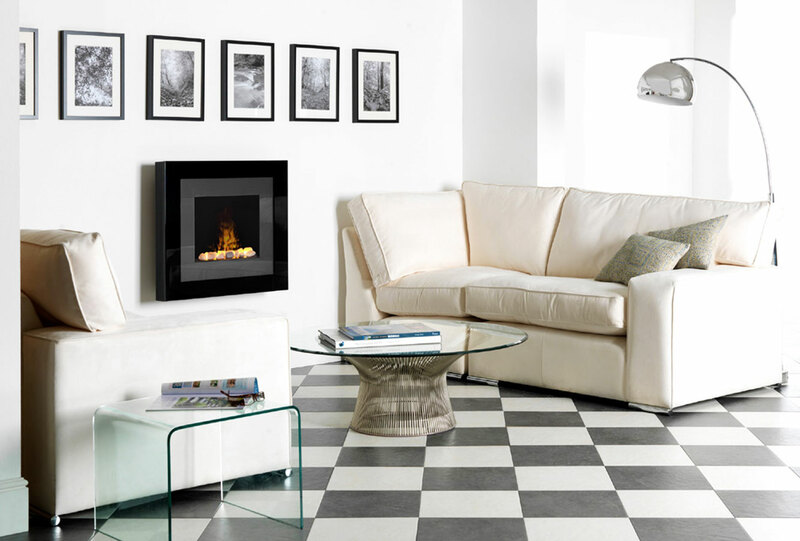 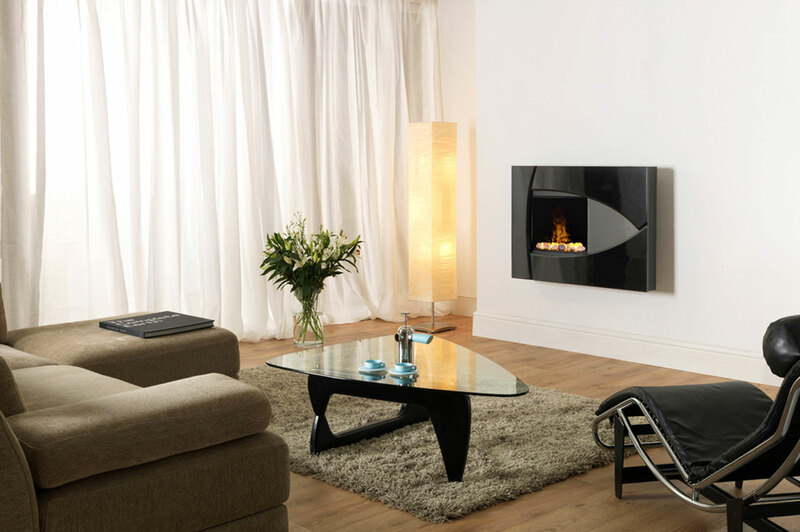 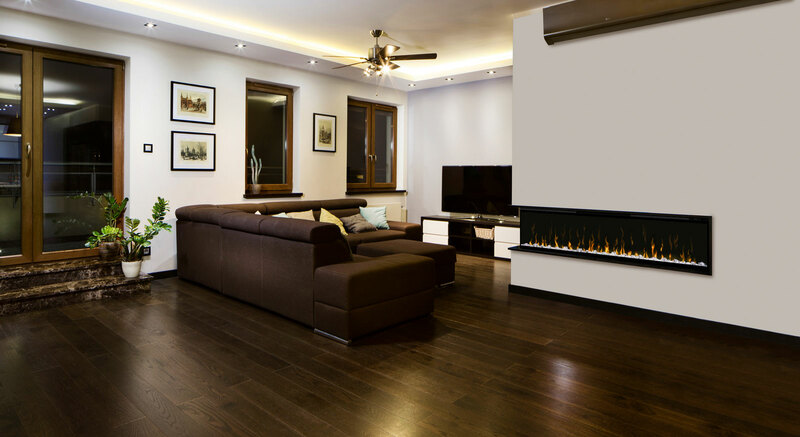 Electric fireplaces are a great alternative to wood or gas fireplaces. 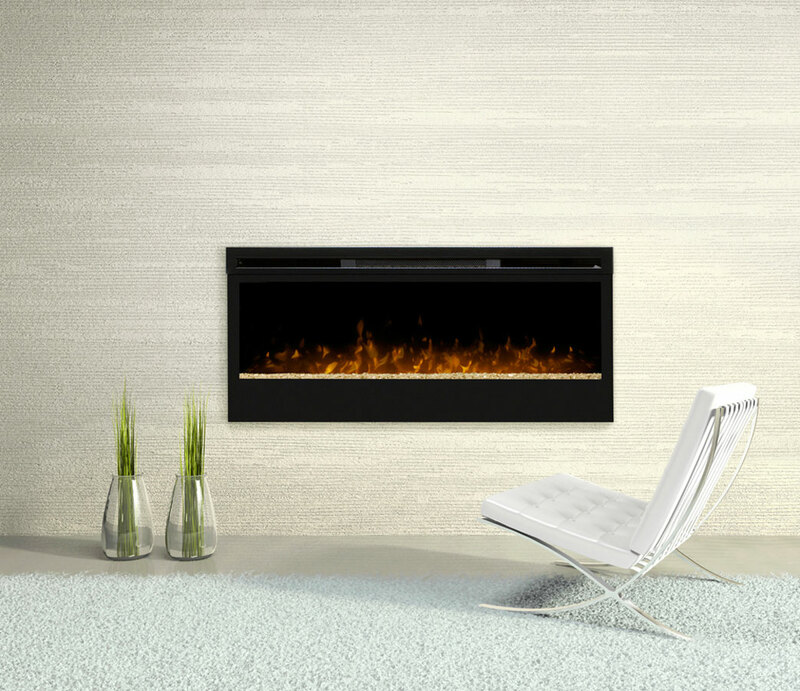 They are easy and convenient to use and require no venting or gas lines. 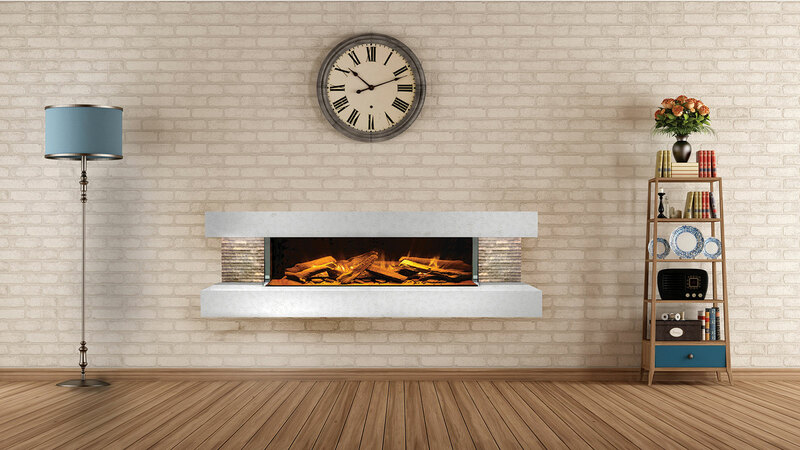 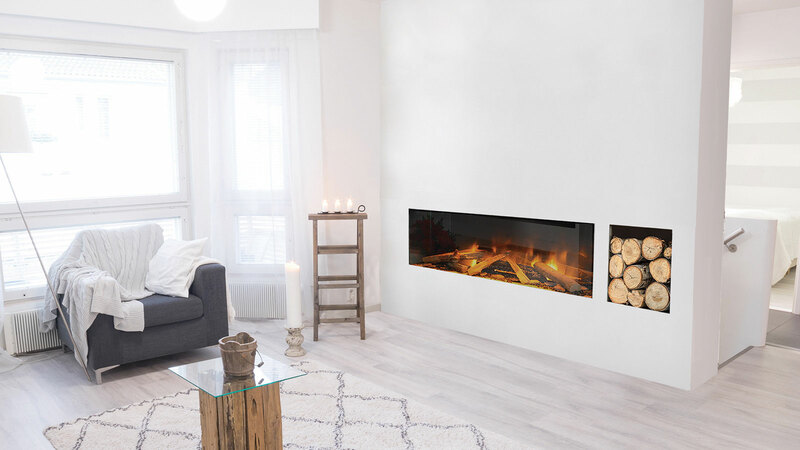 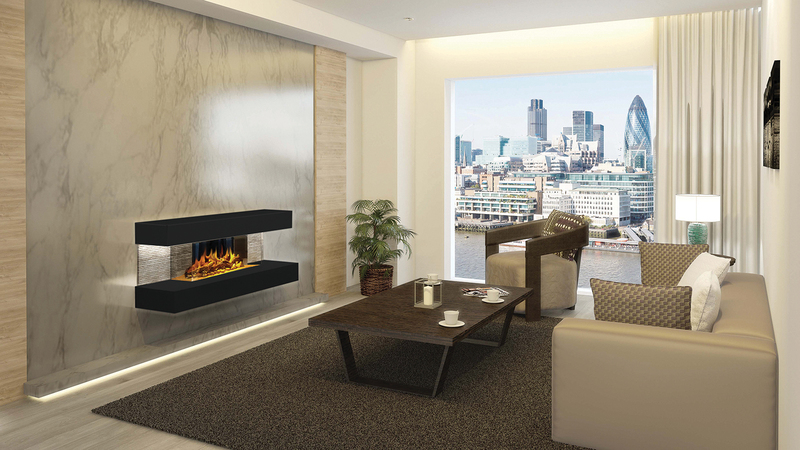 Wide ranges of artificial flame features are available, from the traditional logs and embers to more modern, ambient styles. 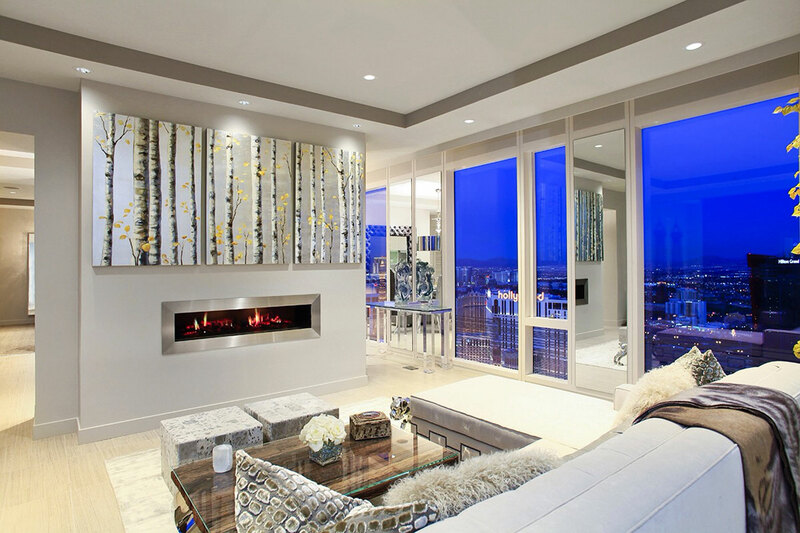 Invite them and they will come! 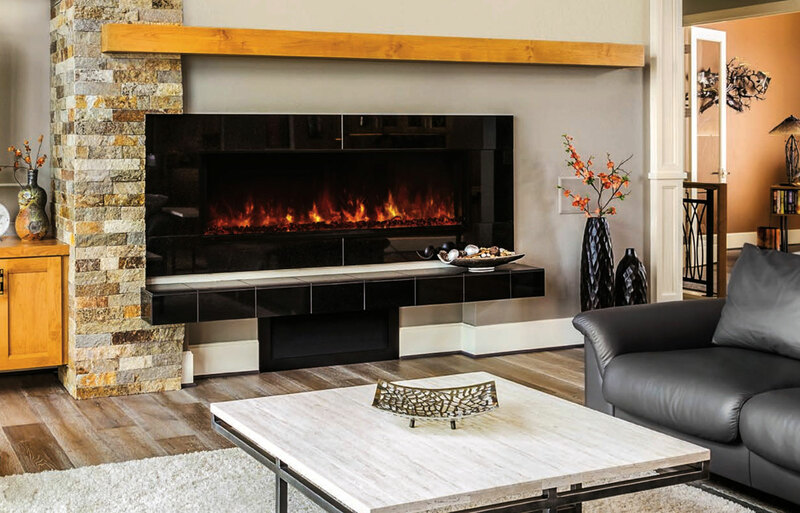 A fire table, fire pit, or outdoor fireplace draw people together for outdoor mingling.